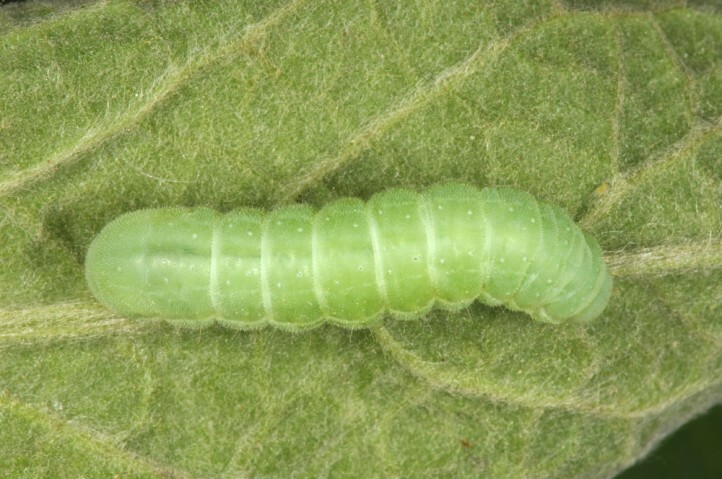 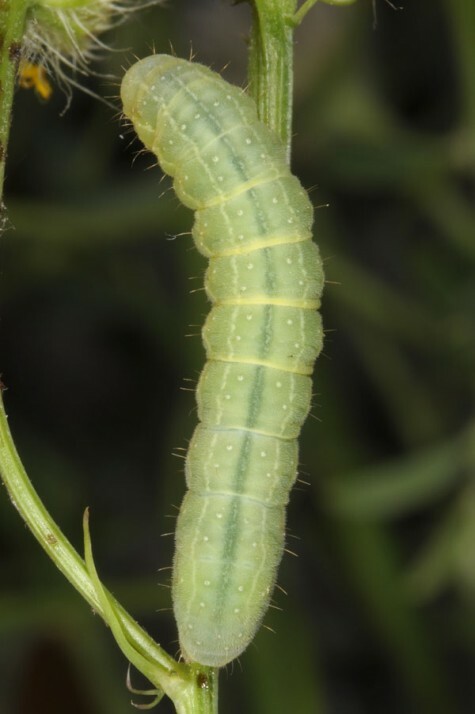 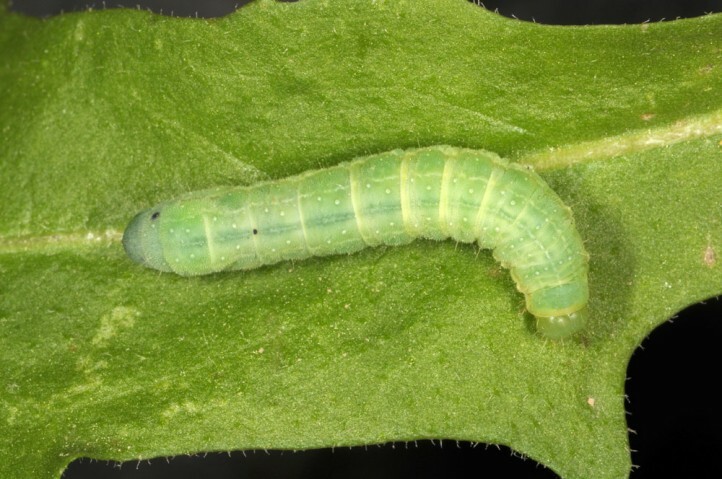 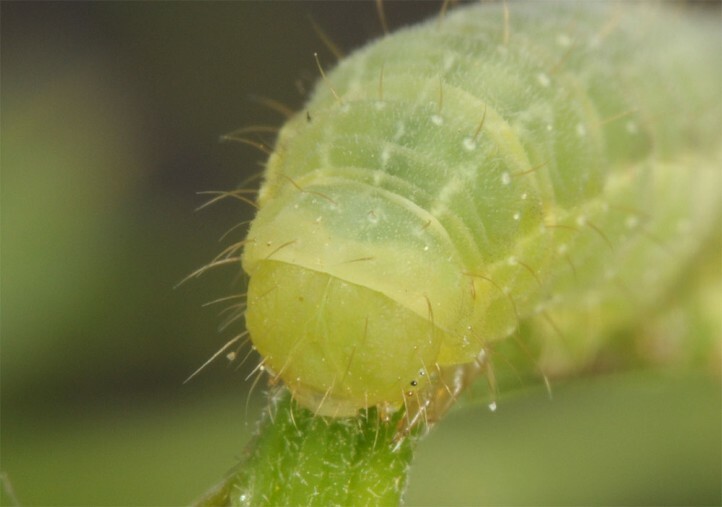 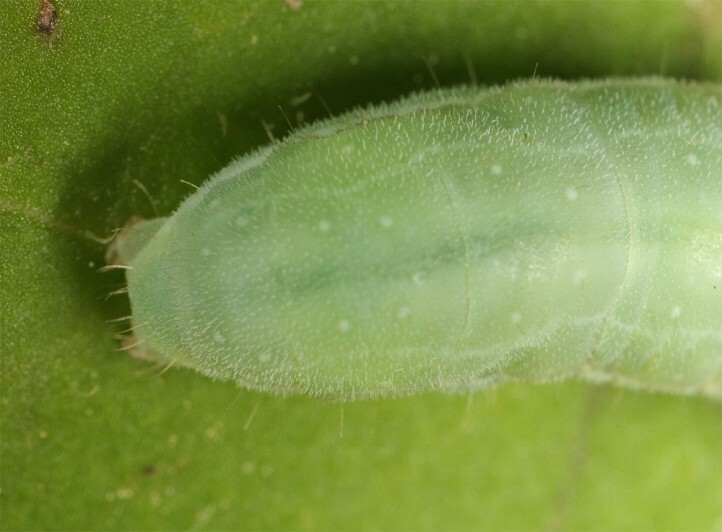 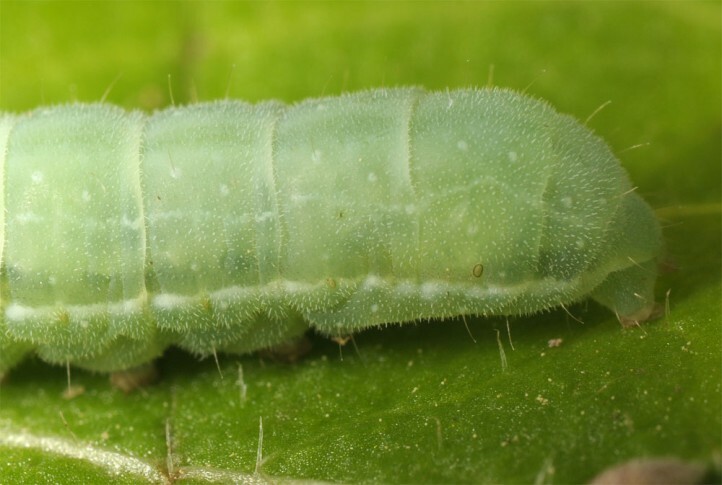 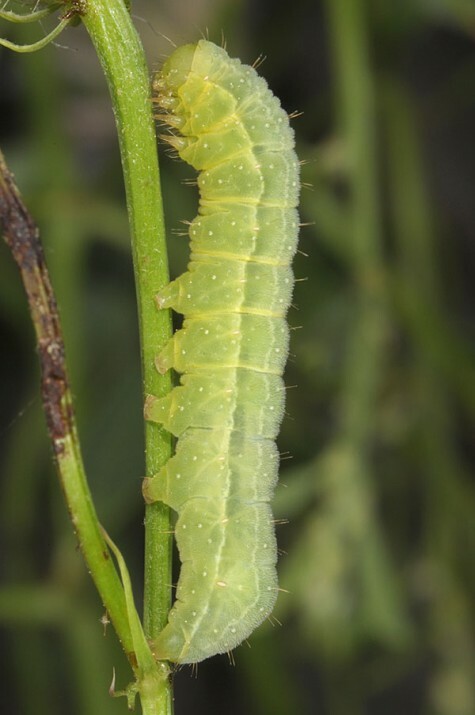 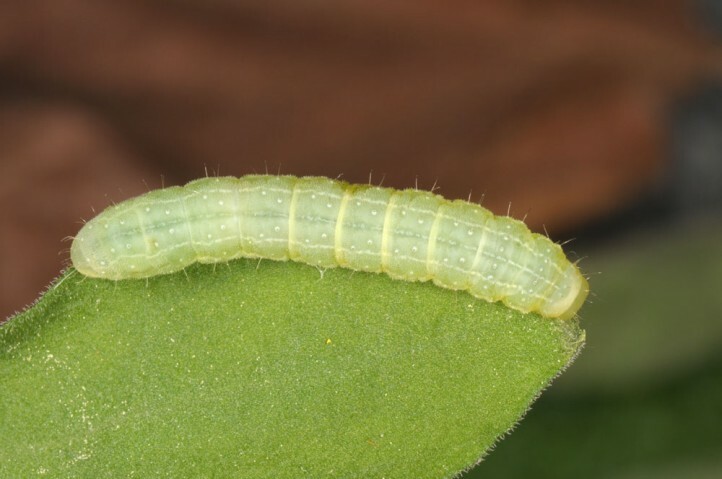 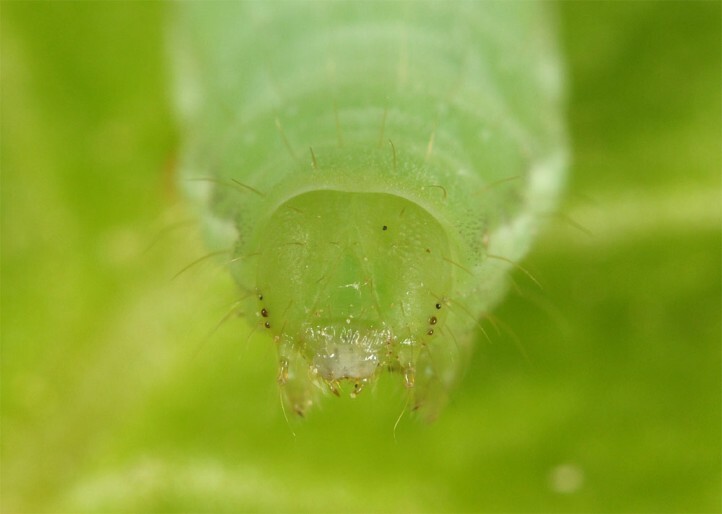 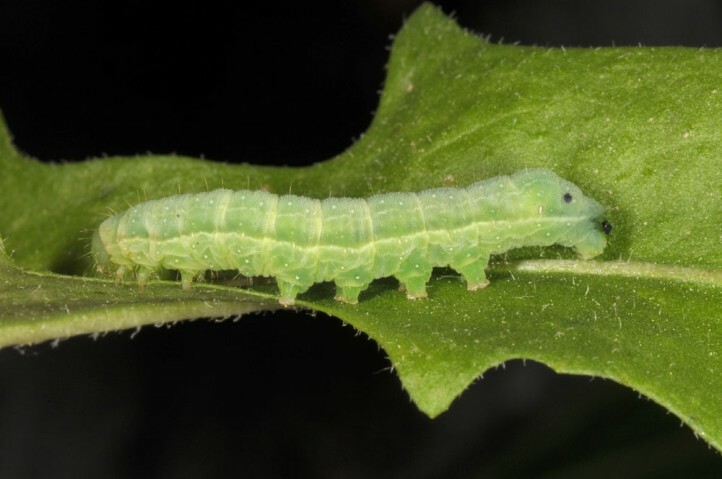 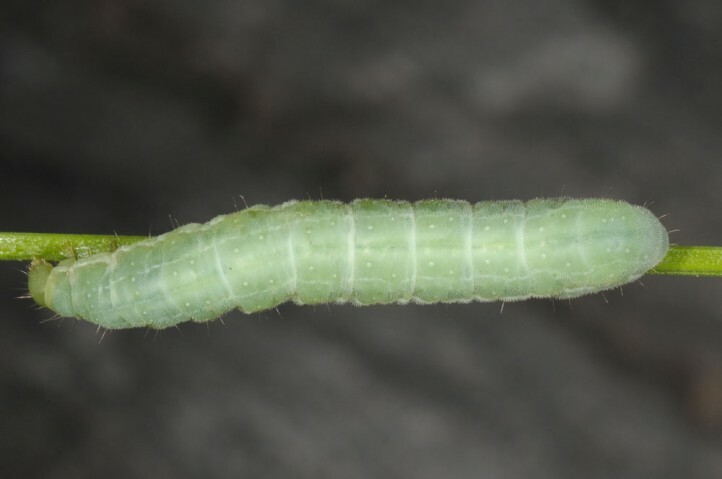 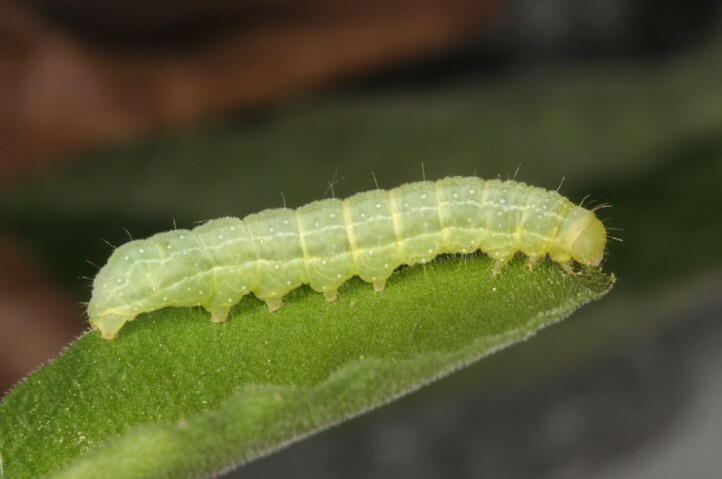 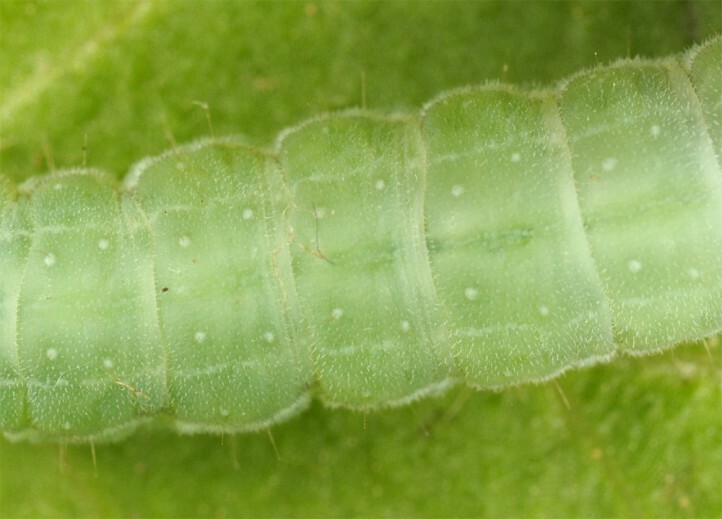 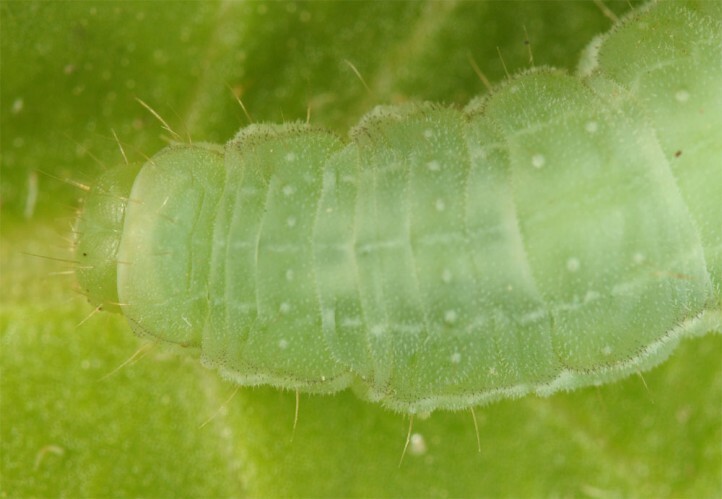 The larvae live polyphagously in the low herb-layer. 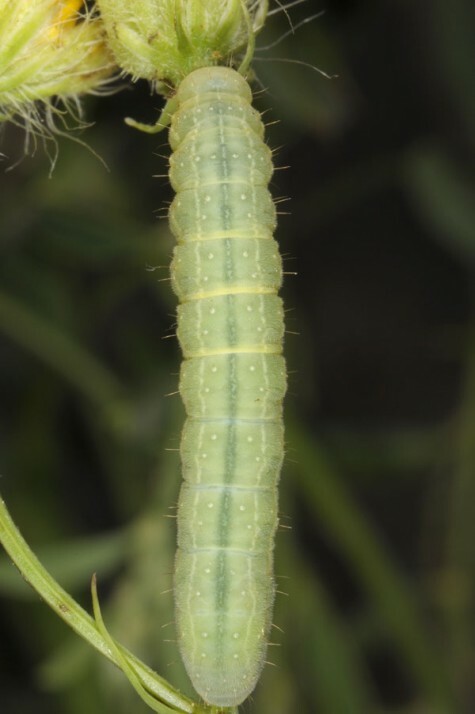 They obviously prefer yellow or white Asteraceae and Galium. 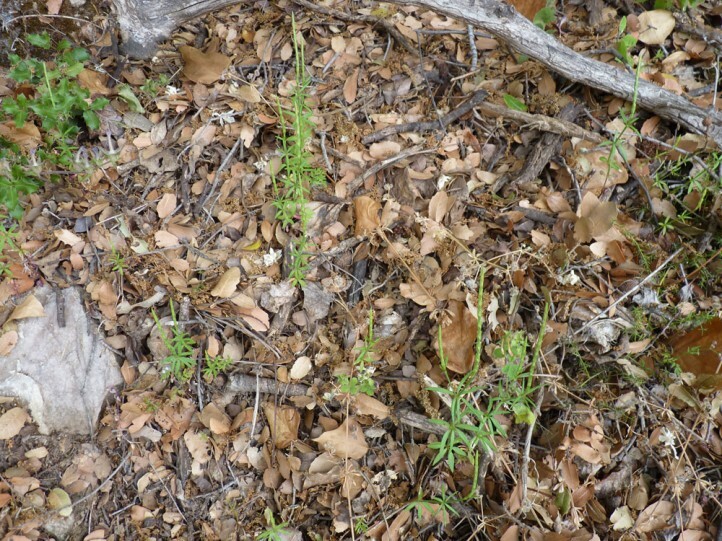 Amphipyra stix inhabits dry and warm, open to semi-open and often rocky terrain. 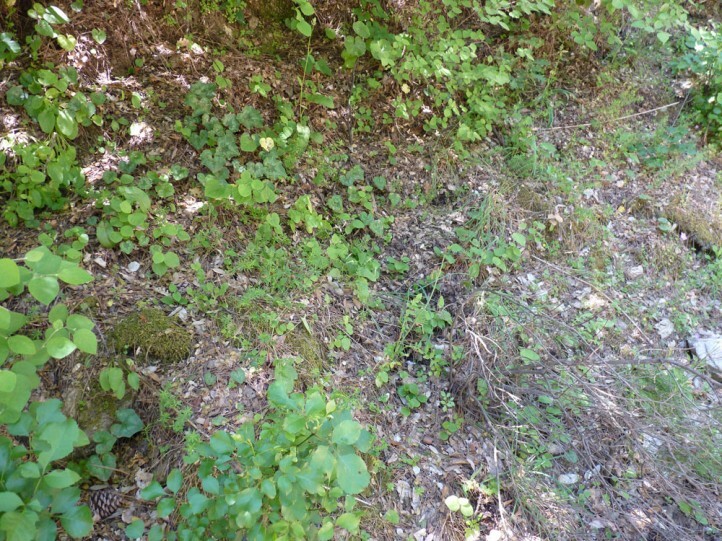 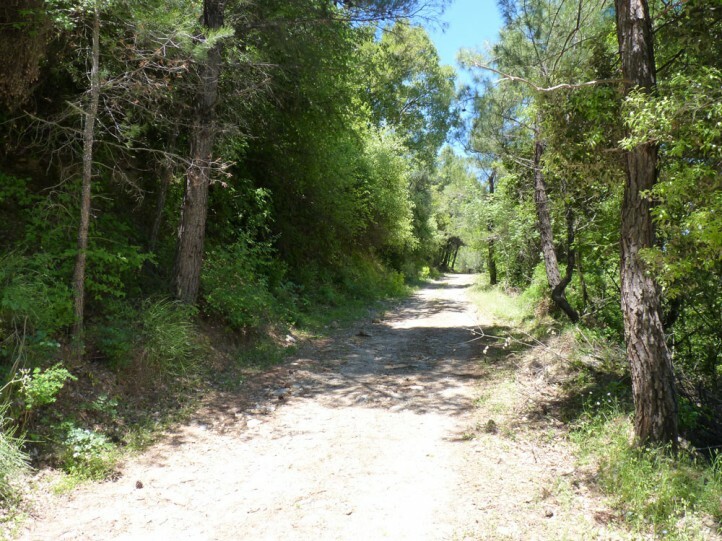 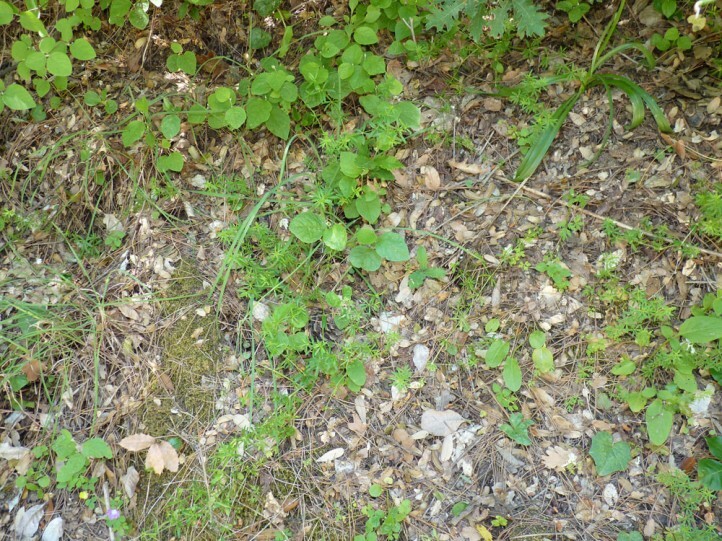 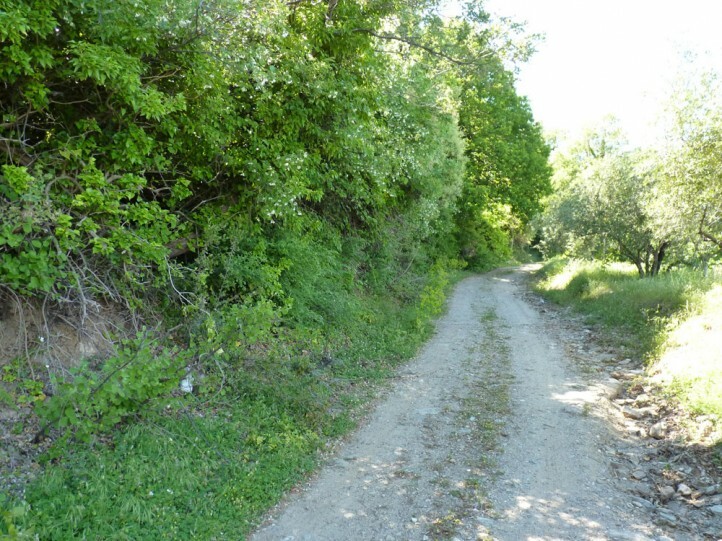 In Samos Island in May 2017, I recorded the larvae especially in open woodland in nutrient-poor and dry edges between path and forest. 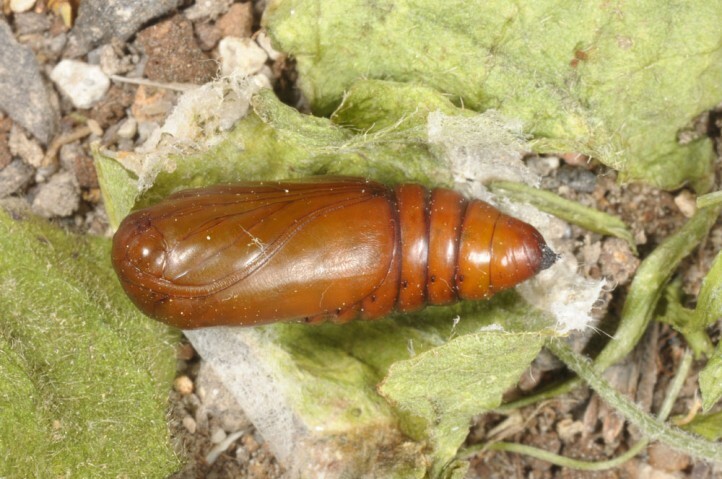 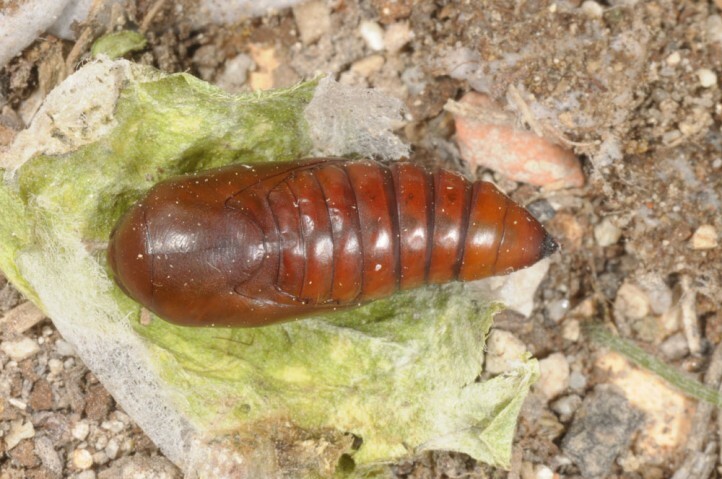 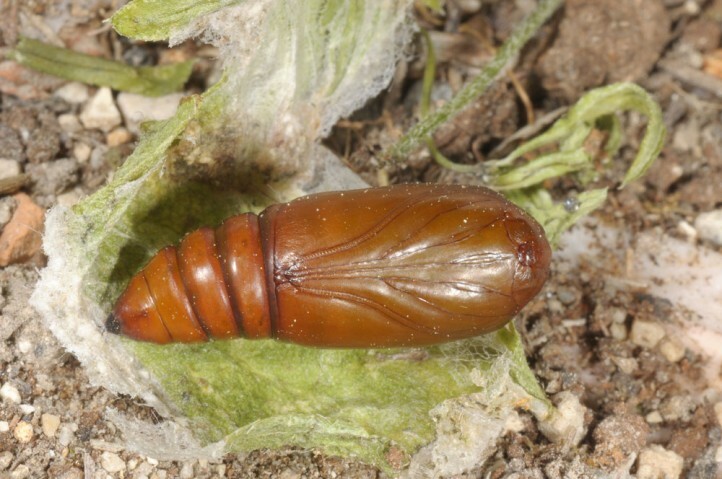 The eggs hibernate and the larvae ocurr between March and May or June. 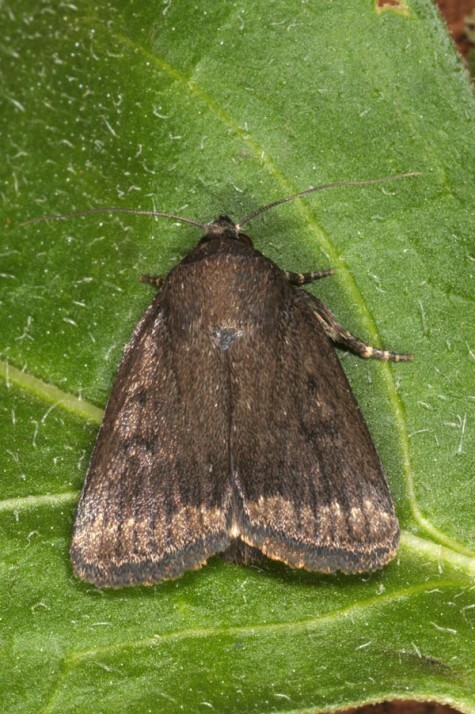 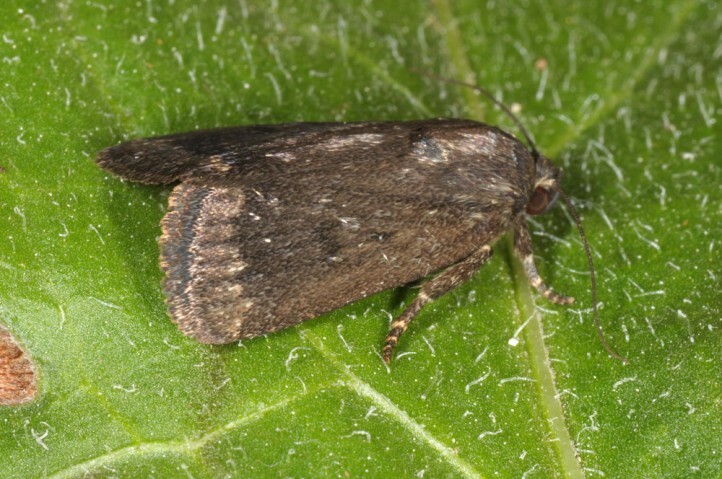 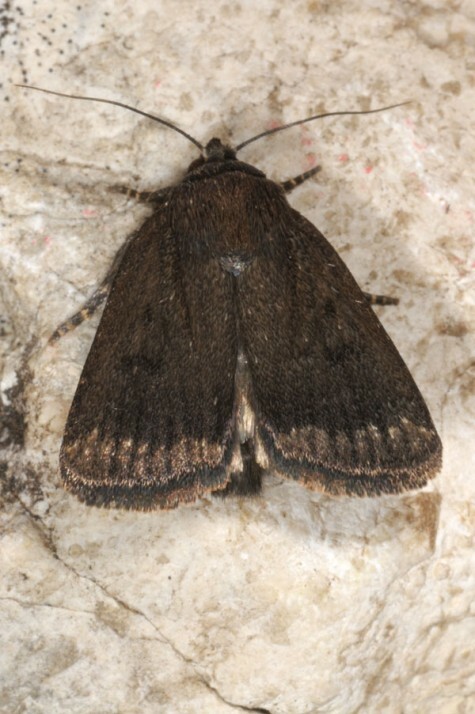 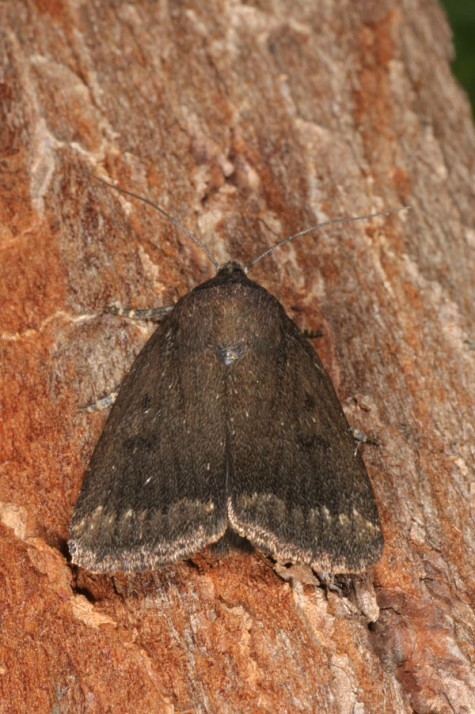 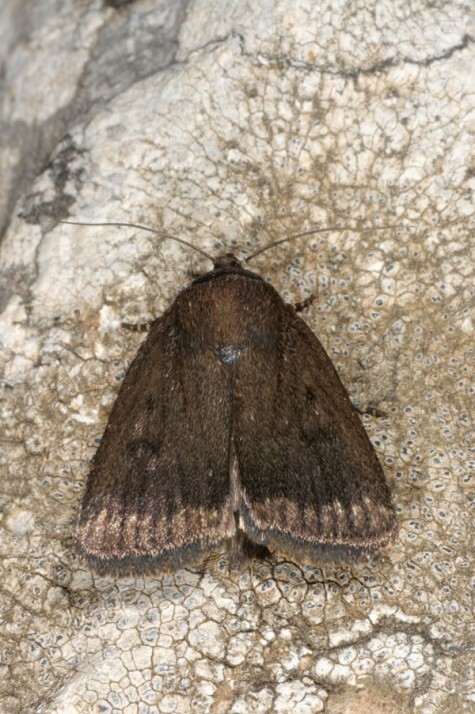 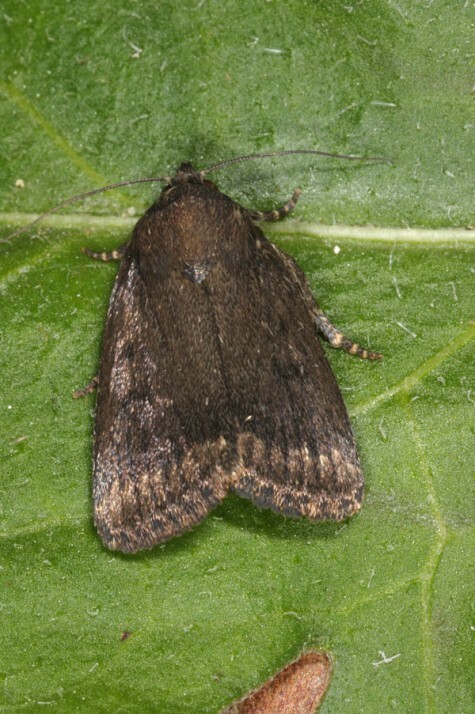 The moths fly between June and August or September. 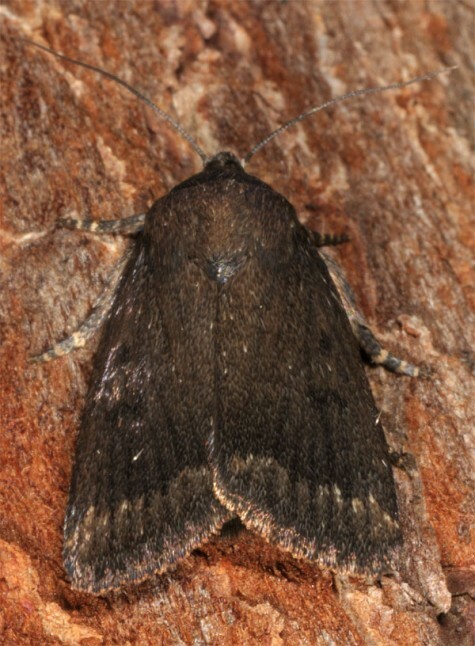 Amphipyra stix occurs from the Balkans (e.g. 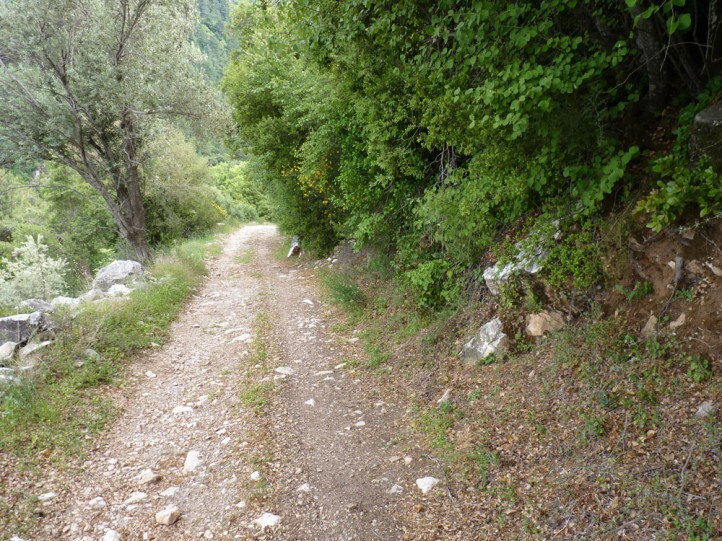 Greece, Bulgaria, Macedonia, Romania) to Iran.